Do you want a higher number of followers to see your content on Facebook? Get started with Facebook Sponsored Posts! Incorporate writing effective sponsored posts in your social media marketing strategy to increase your reach through Facebook. But, how will you do it? Crux Creative Solutions is here with a solution! Before moving to the tips to write best-sponsored posts, let us talk about what Facebook Sponsored posts are. Also known as boosted posts, Facebook sponsored posts are content that the company has paid to promote it. It is an effective way of reaching to new audiences with the powerful social media platform because they appear on the Facebook Timeline as the organic content. 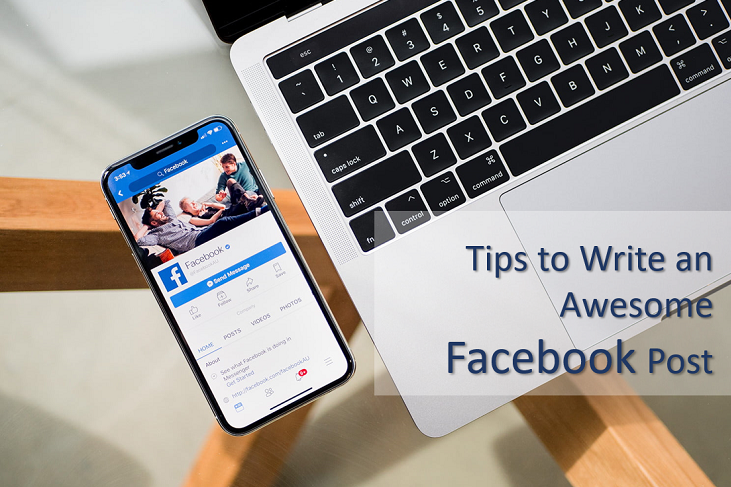 Being an experienced Social Media Marketing Company in Gurgaon, here are we presenting a few tips on how to write the best Facebook Sponsored Posts ever! Facebook is not a place to sound like scientists or professors, always be authentic, transparent, and present yourself as a brand specifically designed only for the audience. Facebook is a social network where people come to see what is going on with their friends and family. Almost all the posts that you will see in your feed will be informal and entertaining. So, if you want to please your audience, then start writing like that! Short and crisp copies without unnecessary words are likely to gain more readers, but you do not need to sacrifice your thoughts and ideas to write a short copy. It should be brief, to the point, and able to answer all the questions that are users looking for. Starting the post with a question is a great way to grab the attention of the user! They work really well because they compel the readers to answer your question in their head. If the answer comes out, yes, then they are curious to read the post ahead. Including questions is like including a call to actions in your post! Want more clicks on your Facebook ad? Do you want to generate more traffic on your website? Writing an effective sponsored post is not only important for grabbing the user’s attention, but it also helps in converting your clicks into a successful sale. If your post is irrelevant or boring, nobody will click on your ad. It is the first step of selling your product; the complete marketing campaign fails with a poorly written sponsored post. To know more about writing effective ad copies, call Crux Creative Solutions, the leading Social Media Marketing Campaign in Gurgaon!